The newest incarnation of the Teenage Mutant Ninja Turtles are going to be jumping in front of the cameras very soon, maybe as early as the end of the summer. I was just as outraged by the things I heard Michael Bay say about my beloved heroes in a half shell as the rest of you good people, but I’m willing to try and go into Ninja Turtles without any preconceived notions (it will be difficult). I’m not down for the whole alien thing but the way they’re planning on doing the film has me intrigued. A darker take on the turtles more in line with their comic book roots could prove to be a cool movie and with Jonathan Liebesman directing the action will at least look cool and provided he doesn’t try to tinker with the script from the Mission Impossible – Ghost Protocol writers, it should be well executed. Since I’m a huge fan of the turtles and am cautiously optimistic about the film, I’d like to offer my take on casting this one. Keep in mind this is an editorial, these are entirely my opinions and not based on any real casting news. 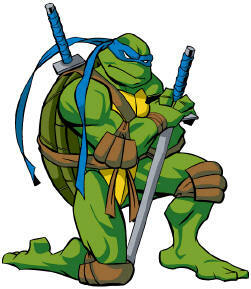 Ask any random Turtle fan and I would wager a lot of cash that Leo is their favorite. Is it the weapons? The attitude? The color of his bandana? I really don’t know, but he’s normally the top choice. While we’ve all seen Leo as the De Facto leader of the Turtles in previous films and his head butting with Raphael over it, we should this time see the turtles all as equals on the team. Leo should, of course, still try to take center stage but if they’re still working as a newly formed team, it’d nice to see them call the shots together instead of waiting for his approval. Now since they are saying the Turtles will be done with a CGI mo-cap like the apes in last years Rise of the Planet of the Apes, you could say I picked most of these actors based on their voices, but I also think they should do the motion capture so that we don’t have too many cooks in the kitchen for our beloved Turtles. 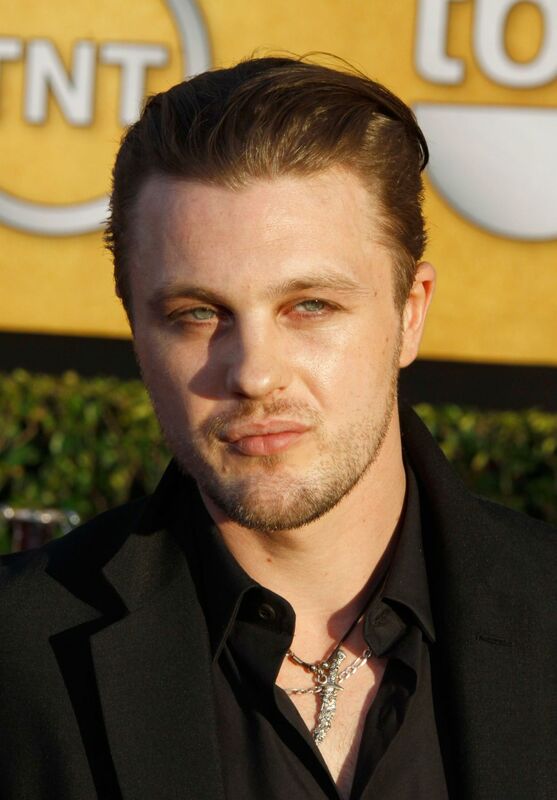 My pick for Leonardo is Michael Pitt. If you’ve seen him as Jimmy Darmody on “Boardwalk Empire,” you know that he absolutely crushes it at acting. I wish I could place what it was about him that is so incredible but you’ll just have to watch him perform and you’ll understand it. He should be Leonardo, because we all know after this latest season of “Boardwalk Empire” just how well he can play a character that is vying for control, to be a leader, to be recognized and that is a quality that should be ever present in Leonardo. Plus he has a very commanding but meek voice, he doesn’t speak often but when he does you listen.